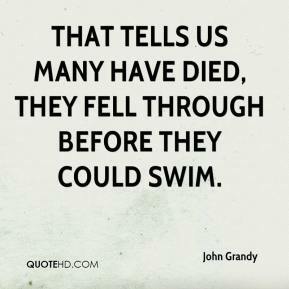 That tells us many have died, they fell through before they could swim. Canada should be ashamed. 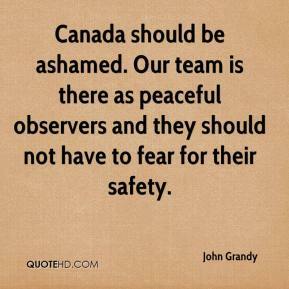 Our team is there as peaceful observers and they should not have to fear for their safety.